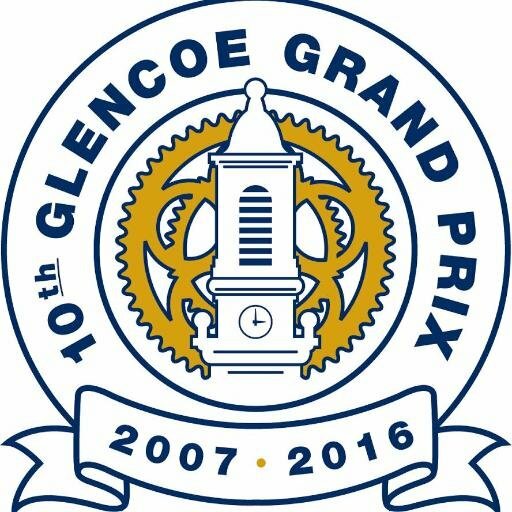 Chicago, Illinois law firm Keating Law Offices is a sponsor of this Saturday's Glencoe Grand Prix. This is the 10th annual running of the event on Chicago's North Shore. The race was recently profiled in a Chicago Tribune article and has become a popular event for the community. Keating Law Offices' attorney Mike Keating said, "Sponsoring events like the Glencoe Grand Prix is a part of our overall commitment to bicycling in Illinois. By sponsoring competitive events like this we help promote bicycling as a support. This, in turn, helps spread the message that bicycling is a safe, viable form of transportation." 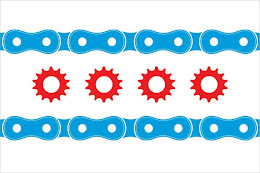 The Illinois Bicycle Lawyers at Keating Law Offices sponsor numerous bicycle related events throughout the year. 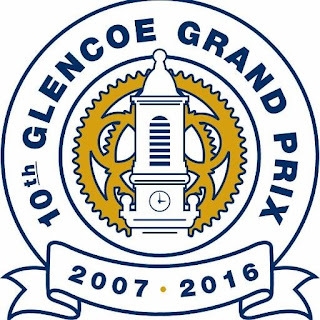 They are also sponsors of Active Transportation Alliance's Bike The Drive, the Prairie State Cycling Series and the Chicago Cyclocross Cup. The Illinois Bicycle Lawyers at Keating Law Offices are the top law firm in Chicago, Illinois representing victims of bicycles accidents and crashes. The firm has successfully represented numerous victims of bicycle accidents and collisions in Chicago, the suburbs, and throughout the rest of Illinois.